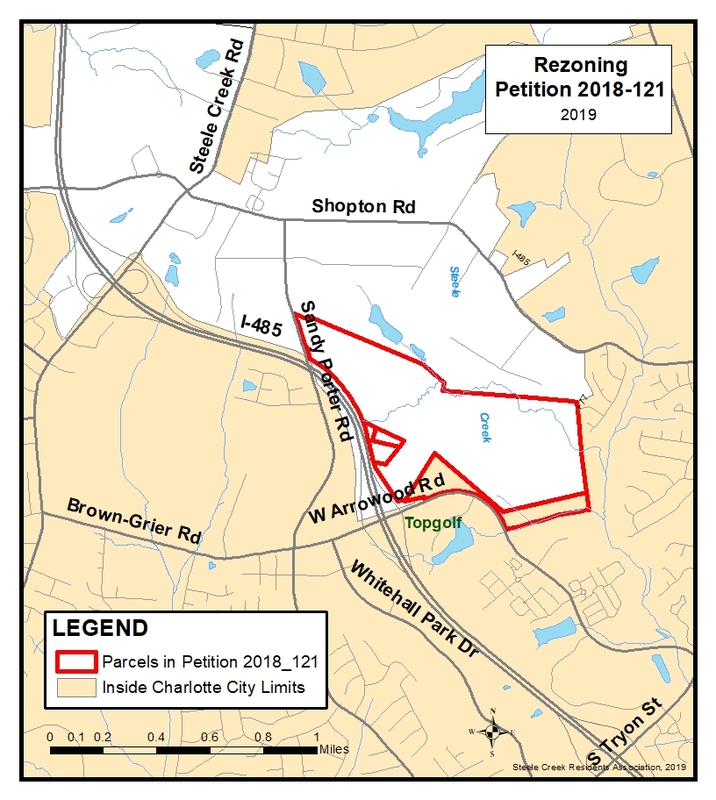 (March 15, 2019) The Public Hearing for the following petition is scheduled for March 18. 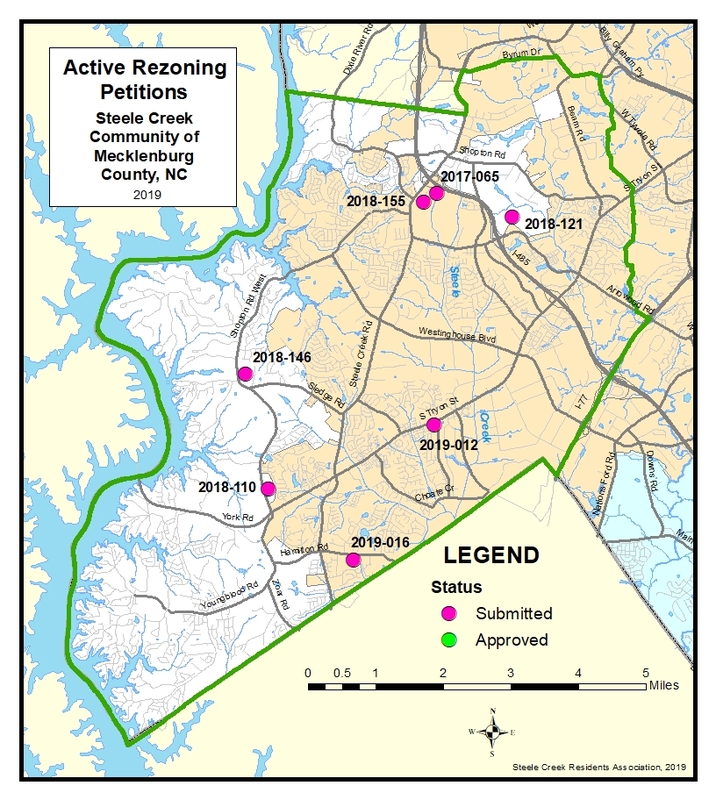 No other rezoning petitions is Steele Creek are scheduled for Public Hearings on March 18. Petition 2018-110 was originally scheduled for March 18 but the petitioner is requesting a deferral until April 15. 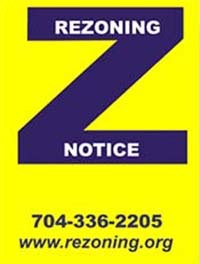 The next zoning meeting of the Charlotte City Council will begin at 5:30 PM on March 18 at the Government Center (600 East 4th Street). You may view this meeting and past meetings online HERE. To sign up to speak at the Public Hearing, complete the online form HERE. The following petitions in Steele Creek are outstanding. None have had Public Hearings scheduled other than 2018-110.